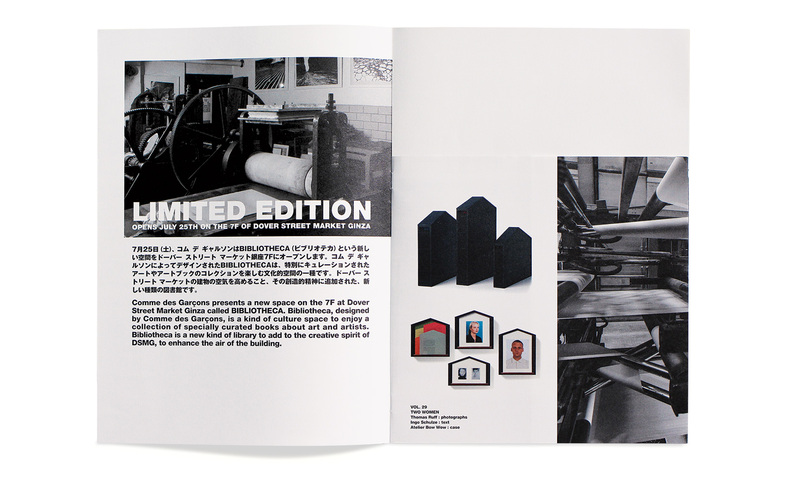 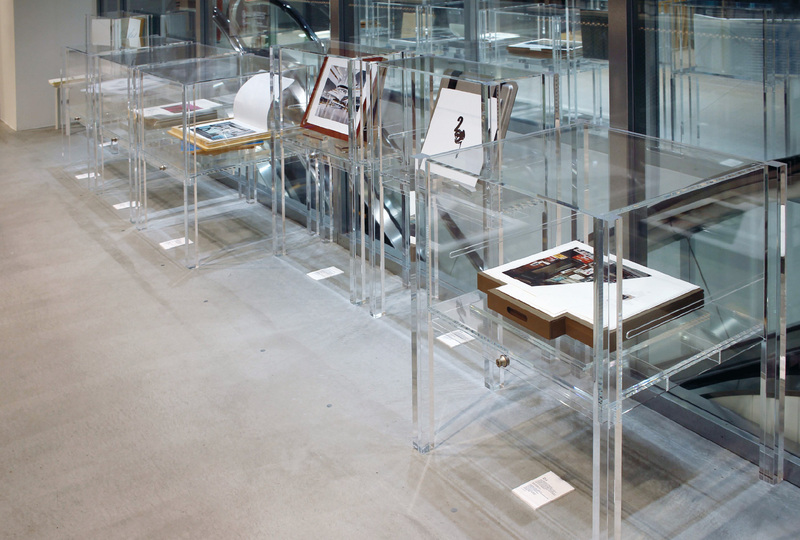 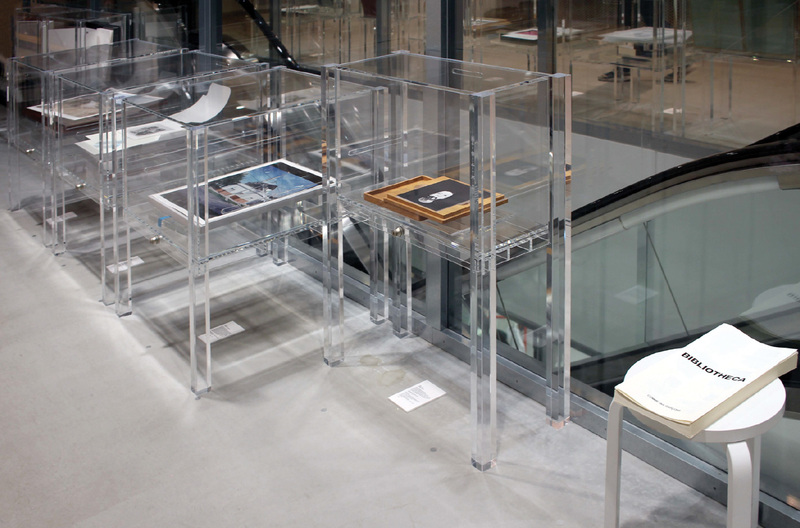 Comme des Garçons presents a new space on the 7F at Dover Street Market Ginza called BIBLIOTHECA. 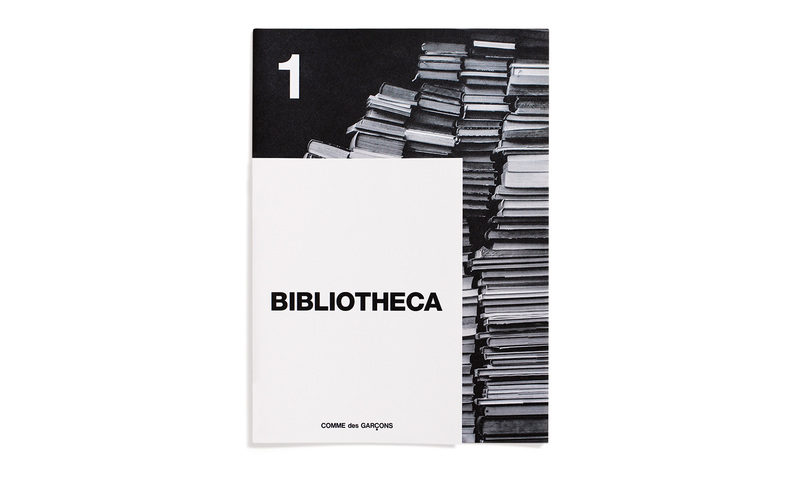 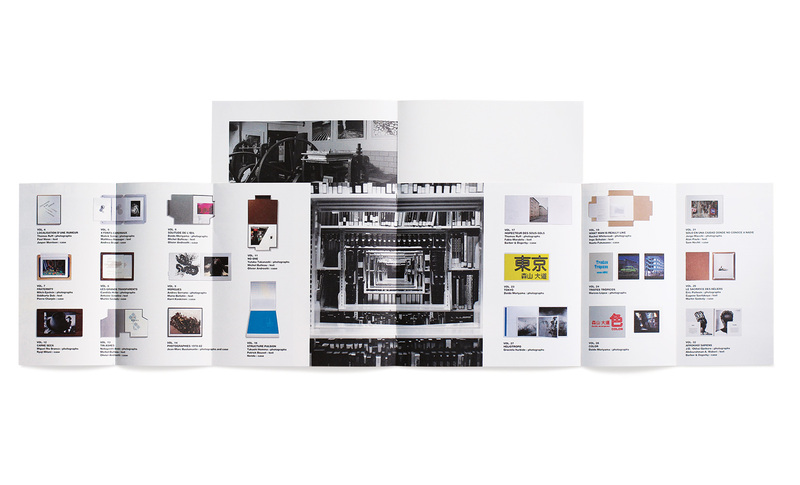 Bibliotheca, designed by Comme des Garçons, is a kind of culture space to enjoy a collection of specially curated books about art and artists. 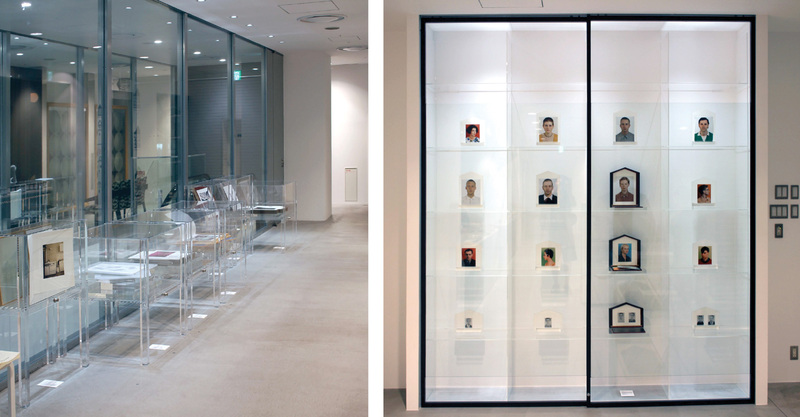 Bibliotheca is a new kind of library to add to the creative spirit of DSMG, to enhance the air of the building.